Take a look at this Like New! Local SC! Carfax Certified! 1- owner! Very Low Mileage. 2008 Subaru Forester 2.5x Premium AWD SUV. This is what the term "Cream Puff" looks like. When I say like new, this Subaru forester is in immaculate condition and has hardly even been driven at all. This 2008 Forester 2.5x AWD Premium has only been driven only around 7k miles a year. It's not even close to being broke in !! This Subaru Forester comes loaded with Heated cloth front seats, over sized sunroof, premium sound, power driver seat, keyless entry, alloy wheels, touch screen navigation, bluetooth, back up camera and much more. This Subaru has been adult owned and serviced right across the state line in SC it's whole life. This Forester has never been involved in any major accidents or major collisions. 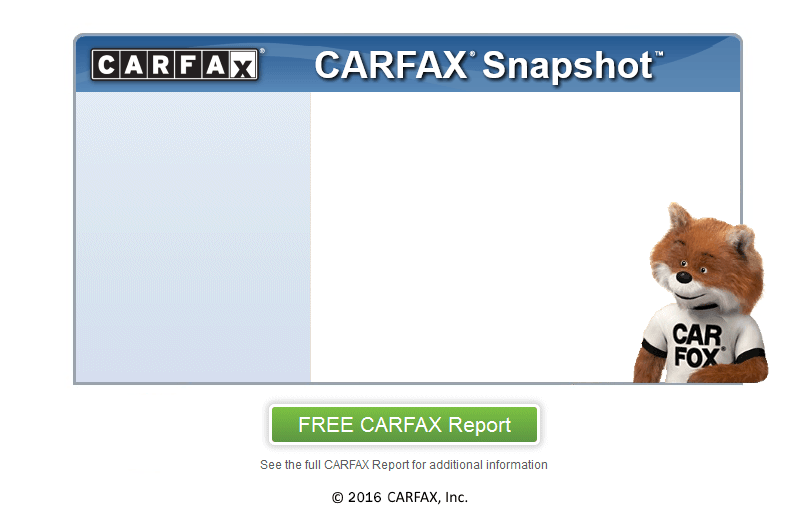 The Carfax report also boast and reports of nearly 20 confirmed, dealership service records. The body, paint and interior show no signs of being mistreated what so ever. This Subaru is in near perfect like new condition . This vehicle has been serviced like clock work and needs nothing at all and is ready to hit the road, right this second to anywhere you and your family feel the desire to travel. We just performed a regular service, including synthetic oil change and filter. We also replaced a ABS module and performed a NC State emissions and Safety inspection . This vehicle needs absolutely nothing except a new driveway to call home. Everything you are looking for in a Forester. This one has. Including a rock bottom price and being sold by a 5 ***** Dealer. Don't waste a second! Call now to Buy now! Buy Now With confidence knowing that you are covered mile one , day one by our exclusive free Nationwide warranty! Mint Condition. Runs great and drives like new. Perfect first car! Perfect family vehicle. One owner. Pristine carpet. Showroom condition! Runs great and drives like new.